Having extended the pre-order phase for Willoughby the Narrator, book 7 in Jemima Pett's Princelings of the East series, we are now getting ready to consider book launch arrangements. 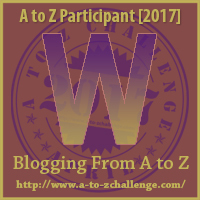 The latest idea is to launch on Thursday April 27th, which coincides with the letter W of the April Blogging from A to Z Challenge. 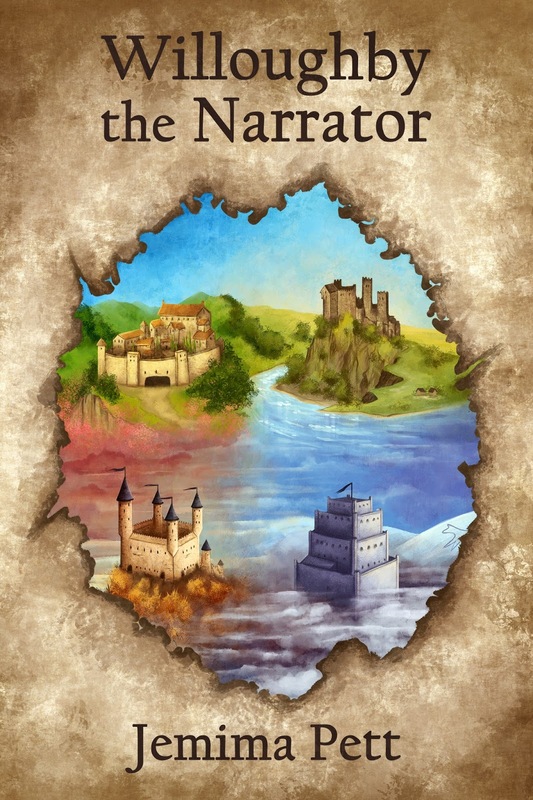 We are therefore inviting bloggers to join us for the book launch by posting about the book on that day, and joining in with a Giveaway. You can join in whether you are doing the A to Z or not! Watch here for full details, coming soon.